Time Changes, originally uploaded by NanaKofiAcquah. It is ridiculous of us to expect people, situations and places to stay the same. 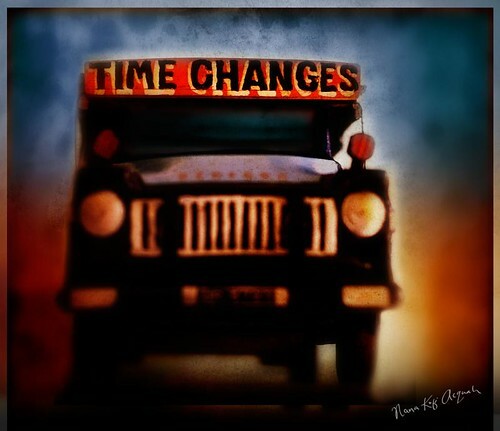 Believing that TIME CHANGES can set us free from ourselves and the high standards set for others. It has taken me a while to get here but I can finally say... TIME CHANGES. TRUE. BUT GOD NEVER CHANGES.